Make a night of it! 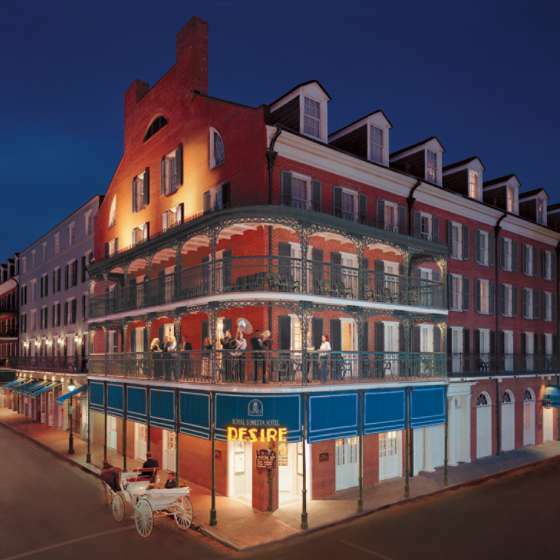 Stay overnight in one of many New Orleans' fine hotels to get the complete experience of a mini-vacation. 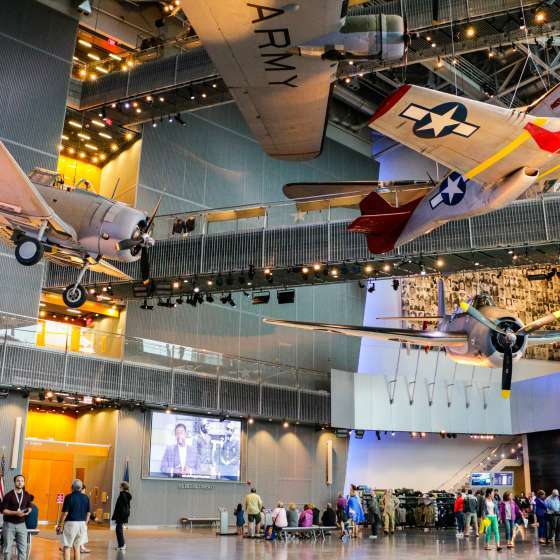 There's plenty to do in New Orleans, from Zoos and Aquariums to the award winning National WWII Museum. Get out explore and see what you may have been missing! 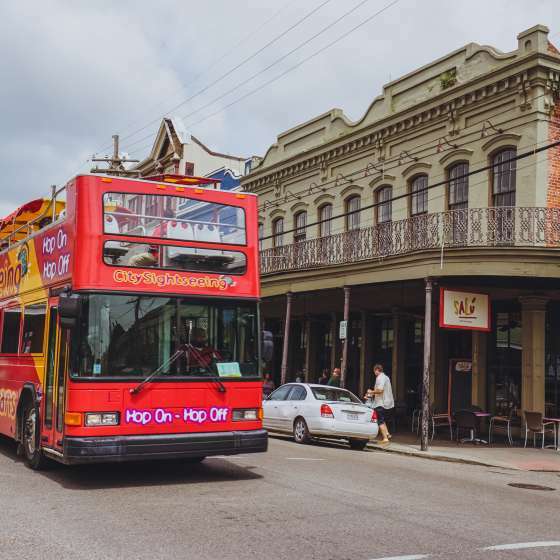 Learn what makes New Orleans special when you take a tour. 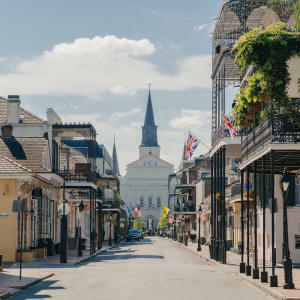 Be social and share your view of New Orleans on Instagram using the hashtag #BeATouristNOLA for a chance to win a staycation prize packages in New Orleans! Looking for a few ideas? Here are a few sample itineraries you can follow to take full advantage of being a tourist! During the month of August, enjoy 2-3 course lunch menus for $20 or less, 3-course dinner menus at $39 or less, and 3-course brunch menus at $39 or less at more than award-winning restaurants. 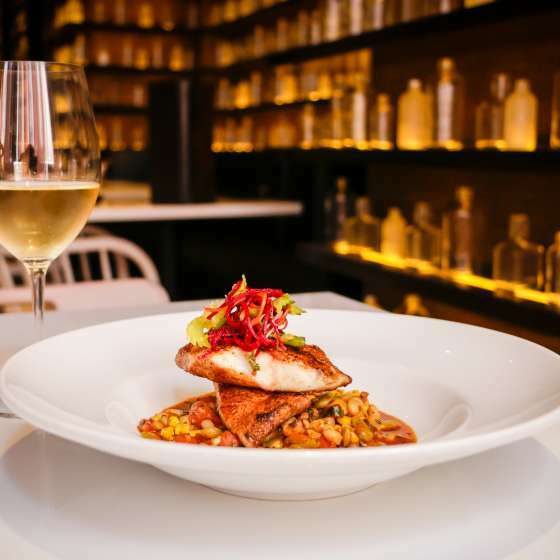 Explore New Restaurants, Enjoy Old Favorites! 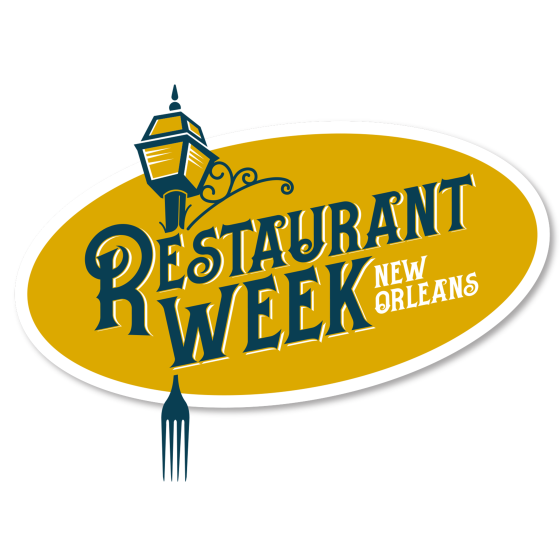 Restaurant Week New Orleans (Sept. 10 - 16), is sure to please any palate (and your wallet). 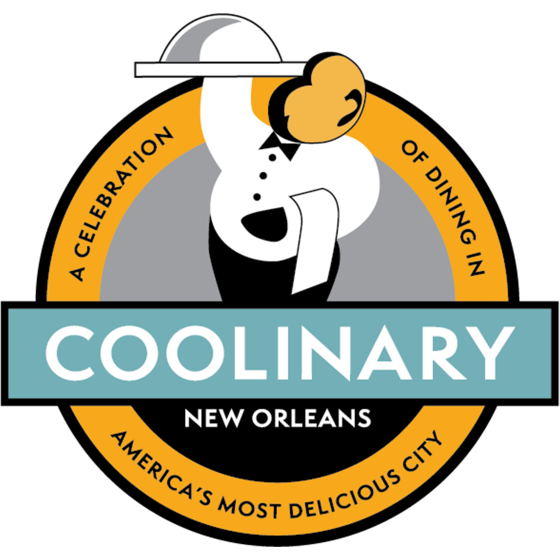 It’s a great way to get out and experience all the dining options the city has to offer. 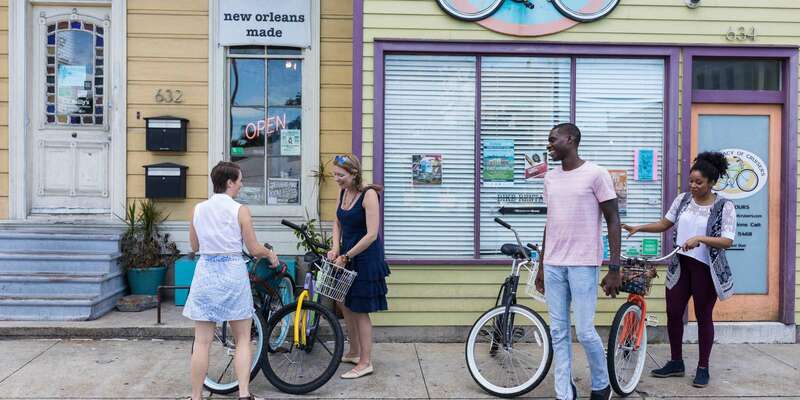 New Orleans Museum Month held in August, offers access to a variety of museums for members of participating institutions free of charge using their current membership.